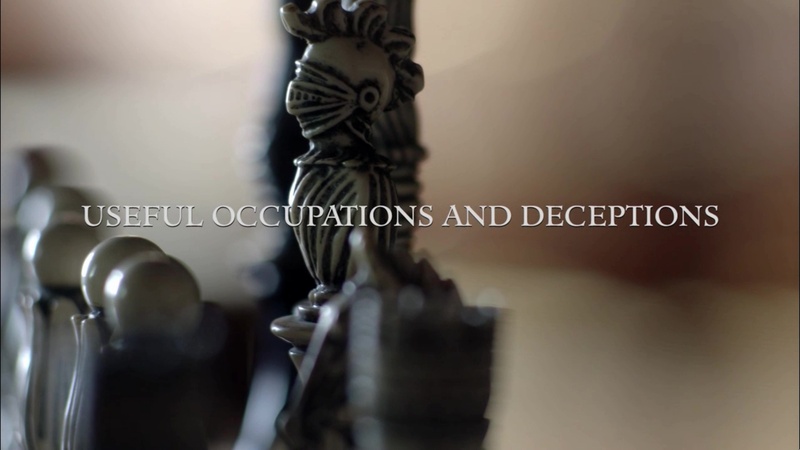 Here are 1,300+ UHQ (1080p) screencaps of episode 2×03 of Outlander “Useful Occupations and Deceptions” that we made for you guys. Hope you enjoy them! If you use them, please link back to the site.